Active Partnerships is the new brand name for what was formerly the network of County Sports Partnerships. 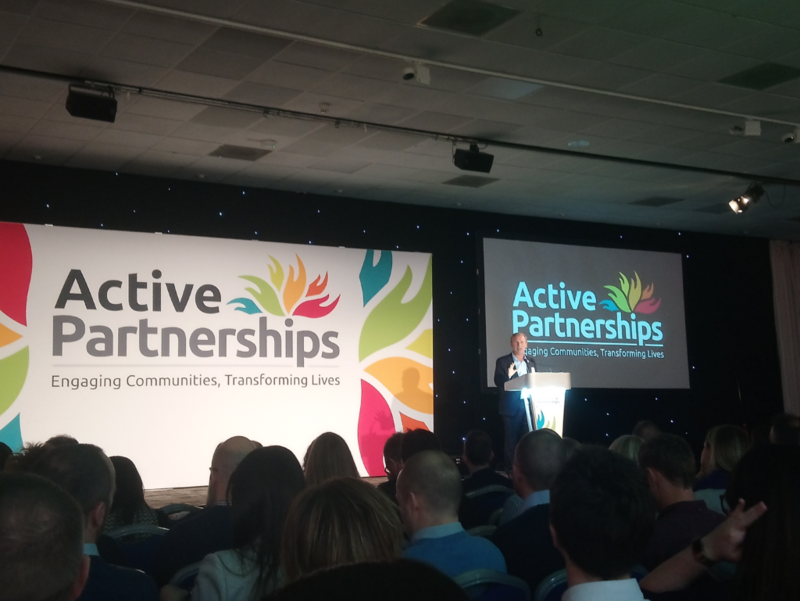 The new brand was launched at the Active Partnerships Convention in Nottingham on 11 March, and reflects the collaborative nature of the network as well as the wider remit to encourage physical activity and regular exercise alongside formal and informal sports opportunities. The brand is introduced at the Active Partnerships Convention in Nottingham. This doesn’t directly affect the individual names and branding of local partnerships, so we remain as Kent Sport but are now known as the Active Partnership for the county. We look forward to continuing our work alongside a wide range of partners to encourage people to build regular activity into their lives. 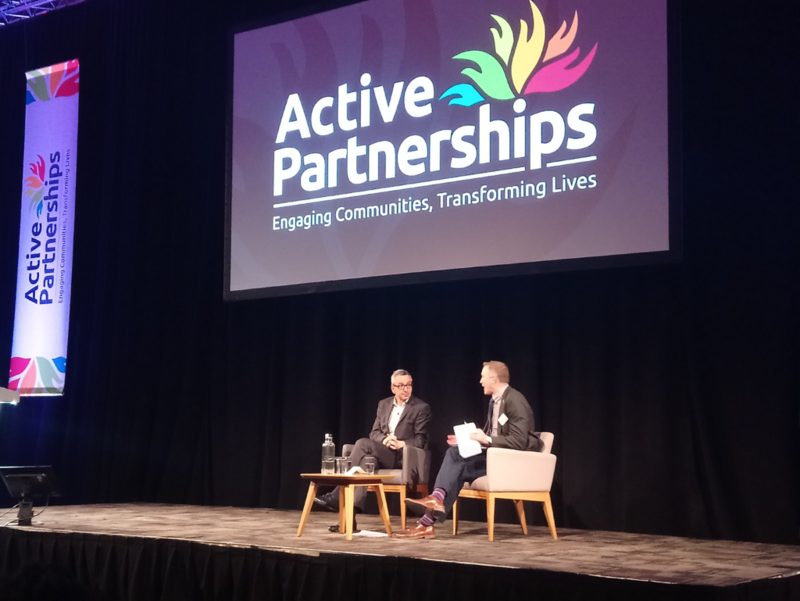 Q & A session with Sport England Chief Executive Tim Hollingsworth at the Active Partnerships Convention in Nottingham.